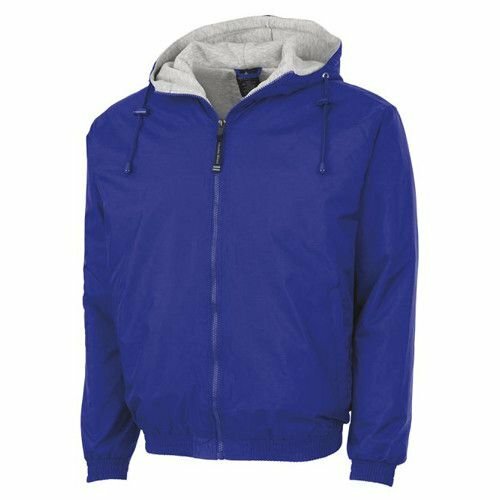 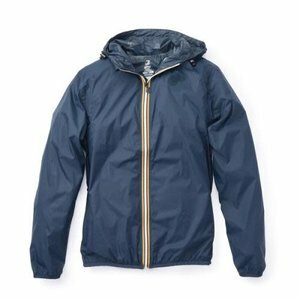 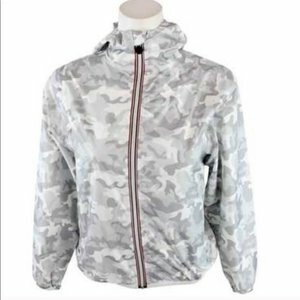 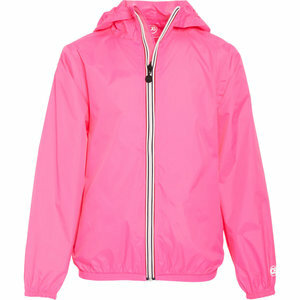 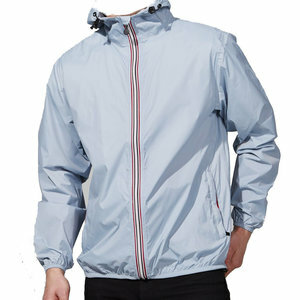 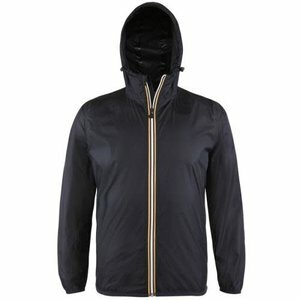 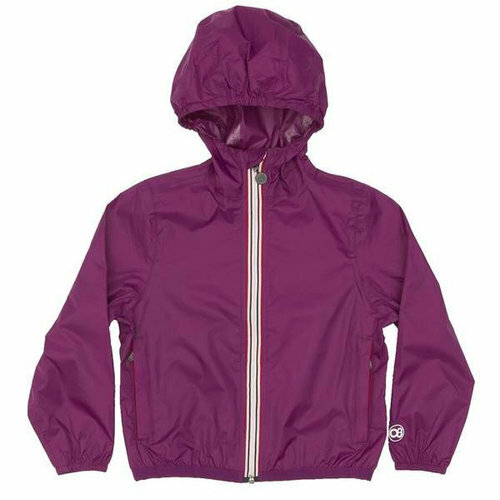 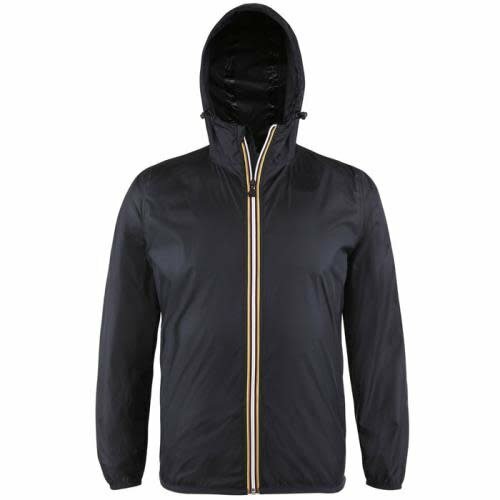 Charles River Performer Jackets are a camp essential. 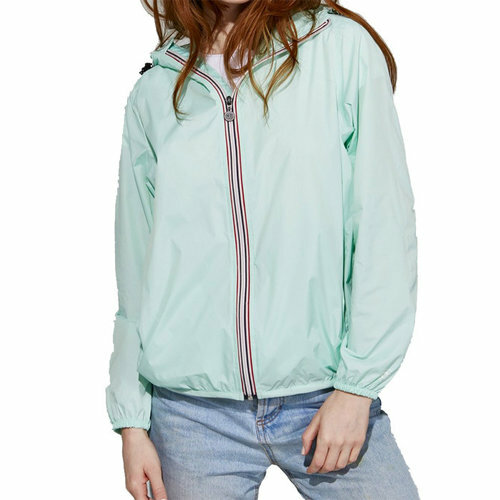 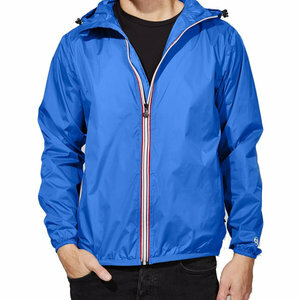 The Charles River Performer Jacket is a camp essential. Sign up for our Camp Club!